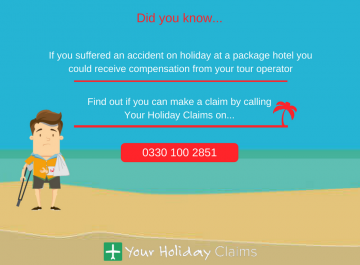 The team at Your Holiday Claims have been reading reports of illness at the Khayam Garden Hotel inÂ Tunisia. 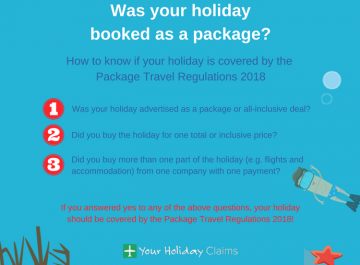 Holidaymakers have recently taken to TripAdvisor to review their stay at the First Choice promoted resort, with some complaining of sickness and poor food hygiene standards. 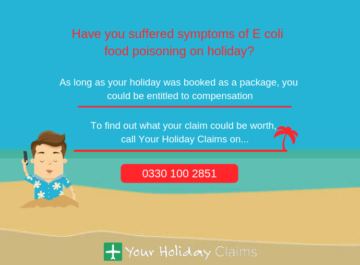 Another guest said that they âwould never return againâ after suffering illness at the resort, they stated: âMe my daughter and husband all had diarrhoea, so before going on this holiday do remember to take some medication as Im back and still not feeling betterâ. 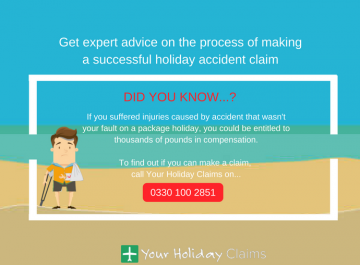 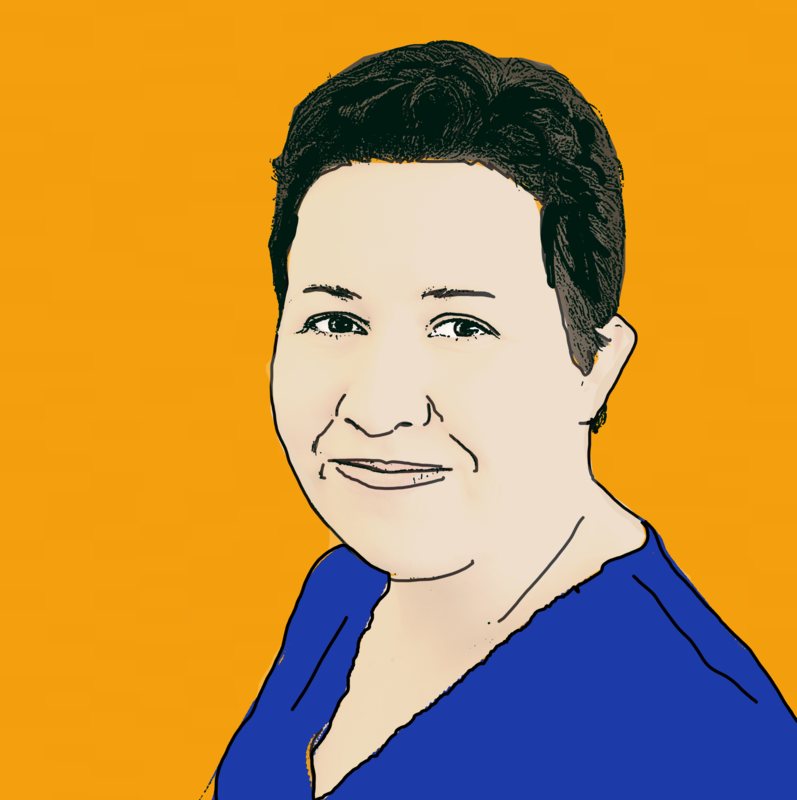 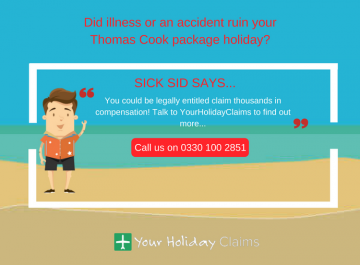 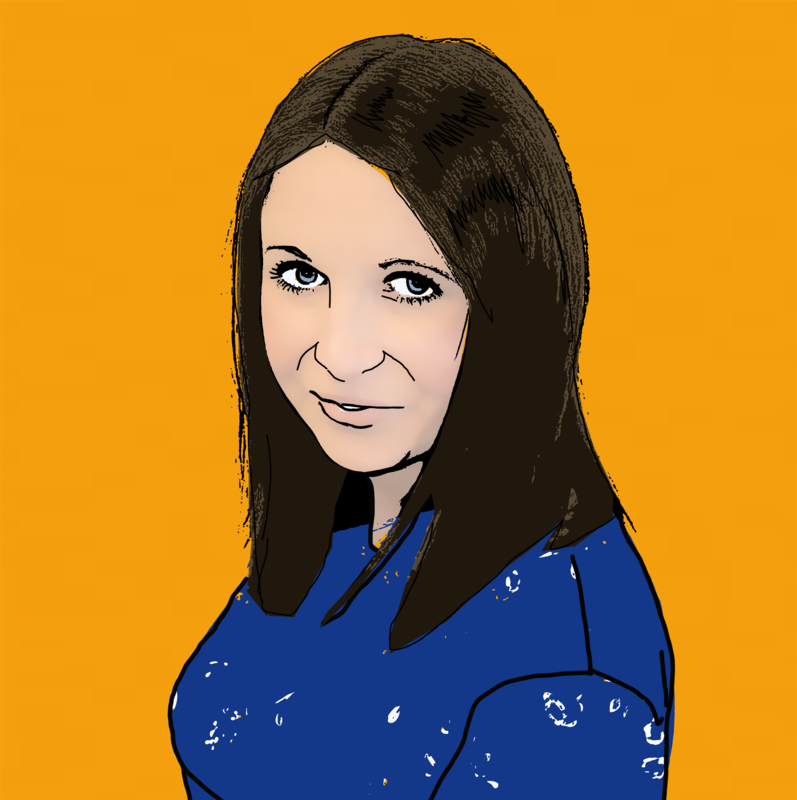 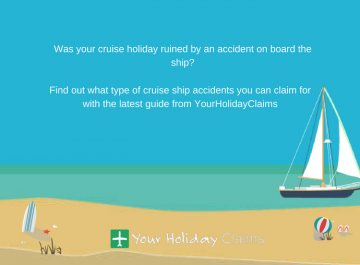 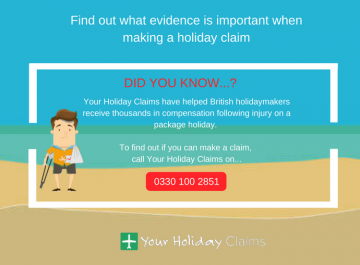 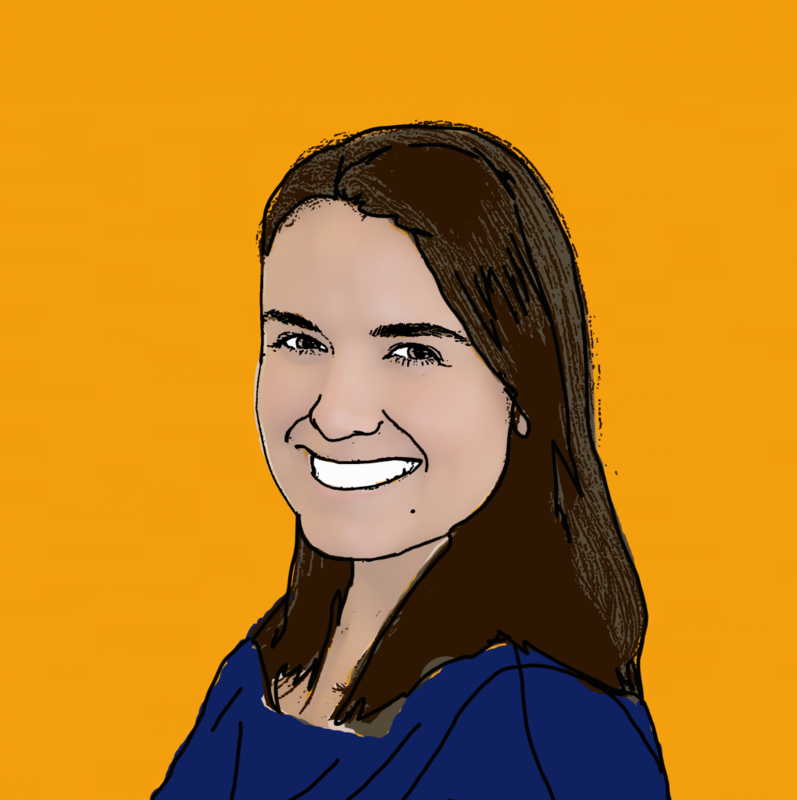 âI would urge anyone whose holiday has been affected by illness in the past three years to get in touch with us as soon as possible to discuss whether we could help them make a claim for compensationâ. 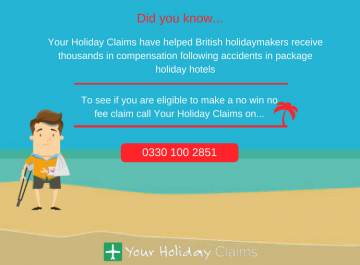 Speak to our dedicated team of professionals today to find out if they could help you make a no win no fee claim. 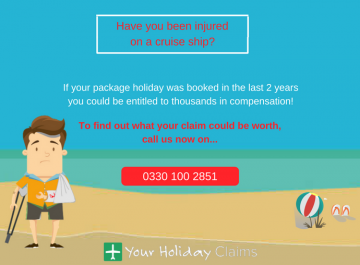 With over 50 years combined experience in the travel law industry they have the skills to help you achieve the best possible outcome for your claim. Call the team onÂ 0330 100 2851Â today, or simply complete our online contact form and we will give you a call back as soon as possible.